Welcome Wilmot Ward 4 Voters! 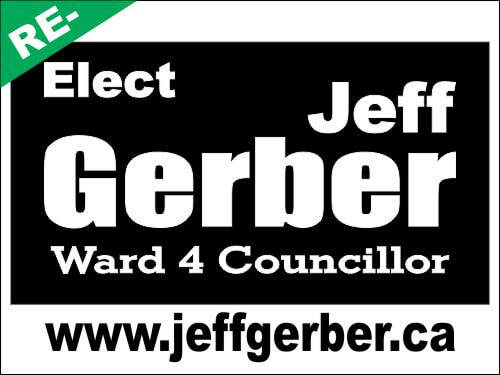 Thanks so much for taking the time to find out more about Jeff Gerber - the ideal candidate to continue serving you as Ward 4 Councillor on Wilmot Township Council. ​An active community leader, he is currently serving you as Ward 4 Councillor, which he has done for 11 years now. Jeff believes in servant leadership and values community service. He is approachable, helpful, responsive, and has worked hard to maintain Wilmot’s strong financial position, eliminating debt and keeping taxes low. Jeff brings many strengths to Wilmot Council. Read on for an overview of his proven LEADERSHIP, proven SERVICE, and proven VISION. Jeff believes in servant leadership. 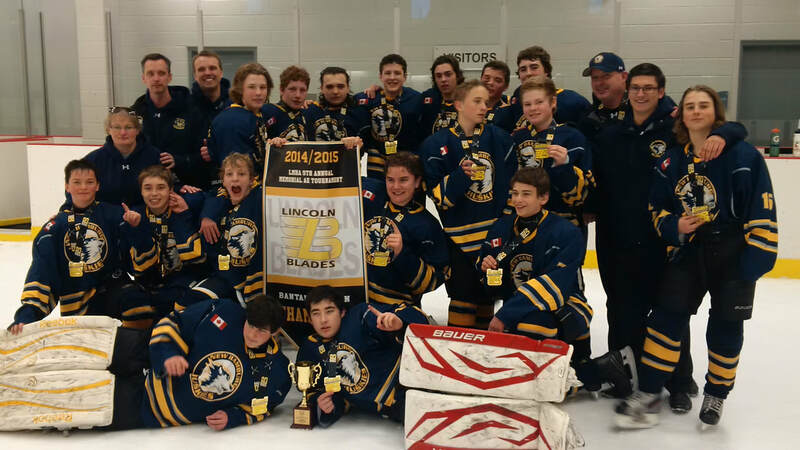 ​ His leadership acumen and commitment to leadership have been recognized at the national and provincial level. In 2017 he was honoured as a "Leader of Distinction" by the Canadian Student Leadership Association and in 2013 he received the "Advisor of the Year" award for the province of Ontario from the Ontario Student Leadership Conference. Locally, Jeff has helped lead Council in several important initiatives. In response to community concerns about the timing of the release of the Council Meeting Agenda and the time available to respond to its contents, Jeff introduced a Notice of Motion that Council packages be prepared and available to the public on the Thursday prior to the meeting Monday. 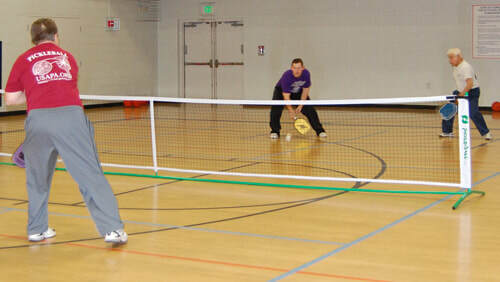 This is now the new and improved practice. After flooding in downtown New Hamburg this past February, a concerned group of citizens formed the Downtown Flood Action Committee (DFAC). Jeff has been working with this group to insure that all the possible steps are being taken to mitigate the effects of future flood events. As a result of meetings with this group and ongoing communication with Ministry of Municipal Affairs, the GRCA is putting forward a grant application with the full support of Wilmot Council, and the Ministry of Municipal Affairs is actively seeking information from affected residents to determine if the the DRAO grant program will be activated. One of the hallmarks of Wilmot Council over the last number of years has been a commitment to first establishing, and then maintaining the Township's strong financial position. By staying disciplined and making sure that revenue and expenses are accounted for and justified over the long term, Council has been able to continue to invest in infrastructure and enhance operations while staying debt-free and having the lowest rate of tax growth in Waterloo Region. Our debt-free status is the envy of municipalities across Ontario. 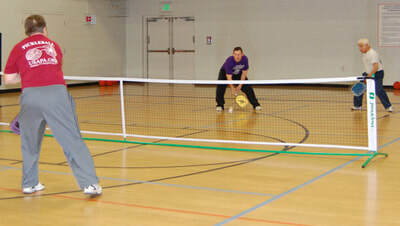 Jeff's leadership at Council also saw him selected as a member of the Recreation Master Plan Steering Committee. This role placed Jeff at the centre of the public consultations that helped inform the process and allowed him input into the shape of the plan presented. Key components of this plan are an artificial turf field with lights at Waterloo-Oxford to serve our growing soccer association, as well as local rugby and field hockey teams. ​A firm believer in education and the role that the next generation will play in shaping Wilmot Township, Jeff is a big supporter of the Wilmot Youth Action Council. He has worked with the group by providing a public speaking workshop and facilitating a mental health workshop presented to classes at Waterloo-Oxford. 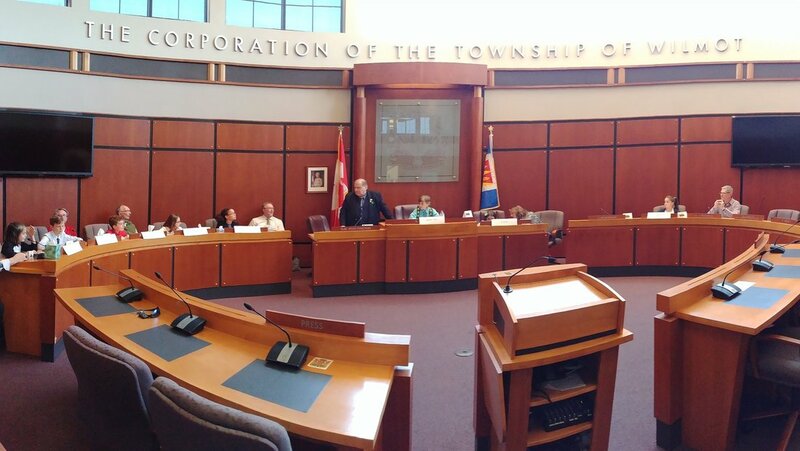 ​Jeff also helped promote the idea of "Council for a Day" in Wilmot. This program sees local grade 5 students play the role of Wilmot Council, staff, and the public for a day and learn about the dynamics of local government. The second Wednesday of December is one of Jeff's favourite days of the year. This evening is Waterloo-Oxford's annual Seniors' Yuletide Feast, which Jeff and the leadership students at Waterloo-Oxford have organized for over 15 years now. These and other community events Jeff organizes (like Relay for Life, Community Outdoor Movie Night, Gift of Love and others) not only bring community together, but raise hundreds of thousands of dollars and provide support to local organizations like the Wilmot Family Resource Centre food bank and Christmas hamper program. 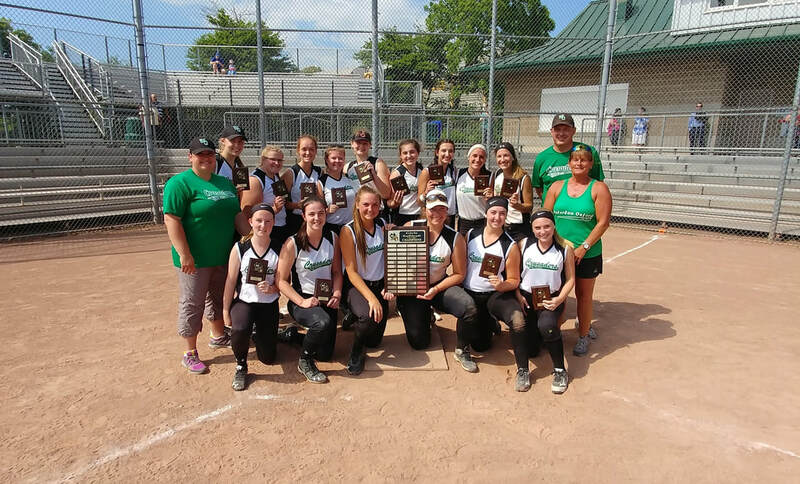 Wilmot has a large variety of amazing community events and Jeff supports many of them by volunteering, attending, and promoting them to the community. Here he is pictured with his wife Julie volunteering at Canada Day 2018. Jeff also volunteered with the special edition Canada Day 150 festivities and serves as a gate volunteer at the New Hamburg Fall Fair. 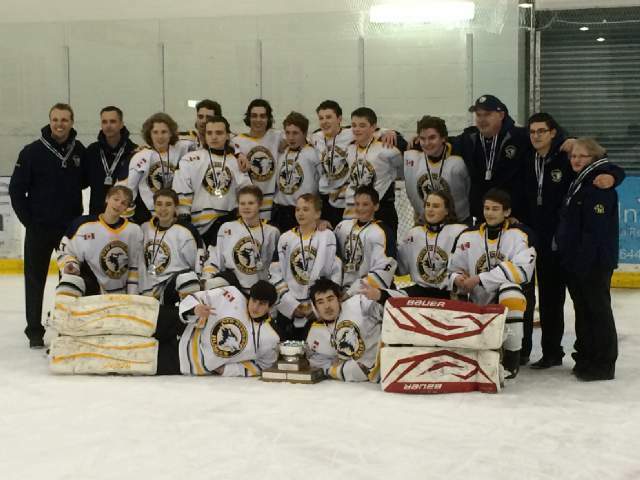 ​This August Jeff was thrilled to work with New Hamburg minor hockey grad and Washington Capital video coach Brett Leonhardt to bring the Stanley Cup to New Hamburg. 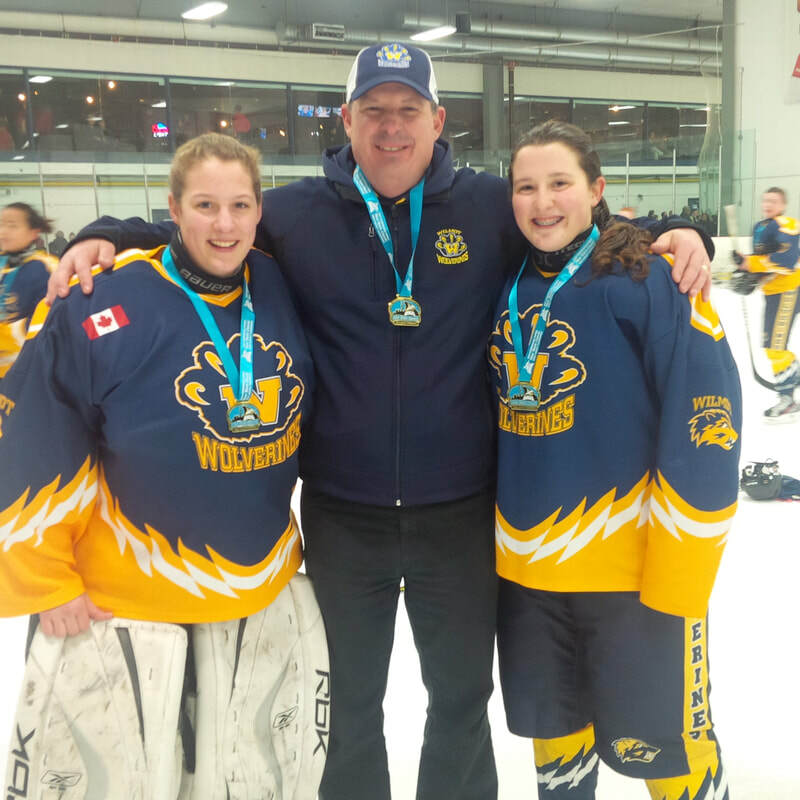 For many years Jeff served as a volunteer coach for the New Hamburg Huskies hockey association, Wilmot Wolverines Girls hockey association, and the New Hamburg softball association. 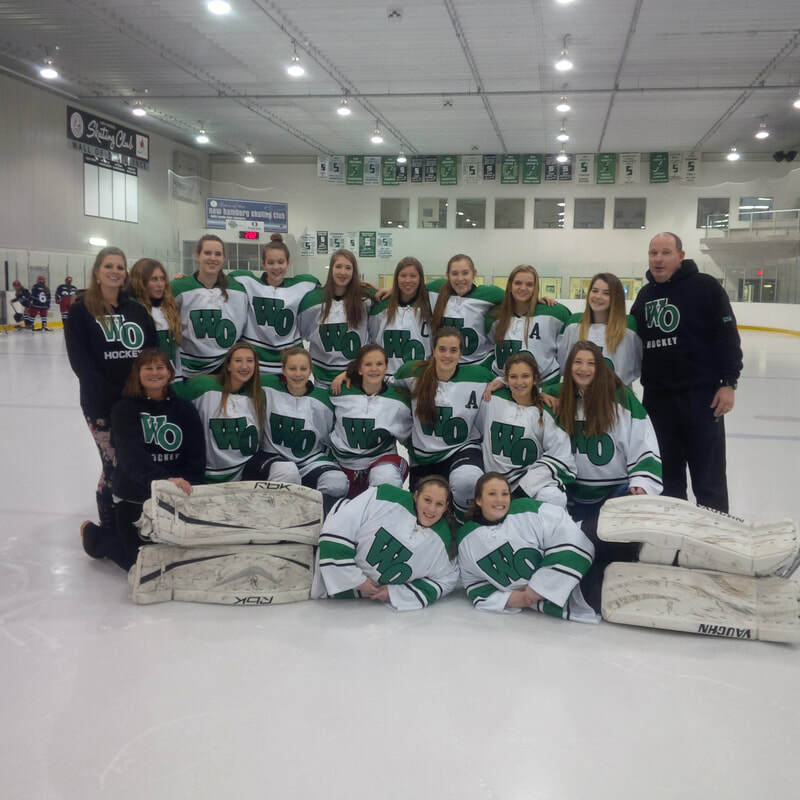 His efforts were recognized by the New Hamburg Hockey Association in 2012 when he received the award for Rep Hockey Coach of the Year. 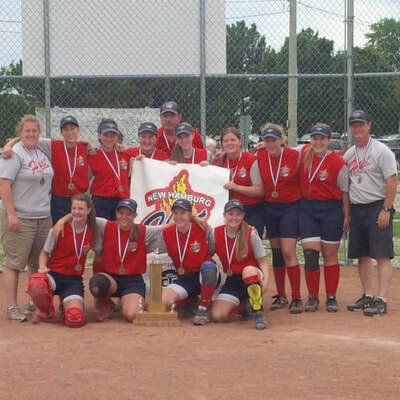 Jeff also serves as a volunteer coach at Waterloo-Oxford and has coached football, soccer, softball, and hockey. Jeff has been fortunate to be part of many provincial, regional and league championship teams. This past fall and winter, Jeff was part of a group of four couples who provided an opportunity to over 80 local couples (over two separate 7 weekly sessions) to strengthen their relationships through The Marriage Course. The Marriage Course will be offered again this winter with plans in place for a Parenting Course to be offered in the spring. Strengthening families and relationships benefits the whole community. Jeff looks to move Wilmot forward. 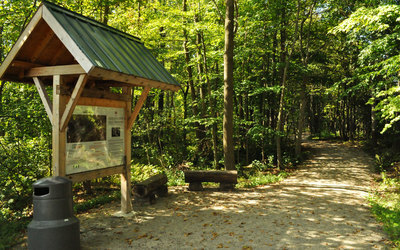 In 2016 the opportunity was presented to Wilmot to host an exciting project from Createscape: the Prime Minister's Path. Council considered all sides of the project and moved swiftly to secure the project on the grounds of Castle Kilbride, our national historic site. 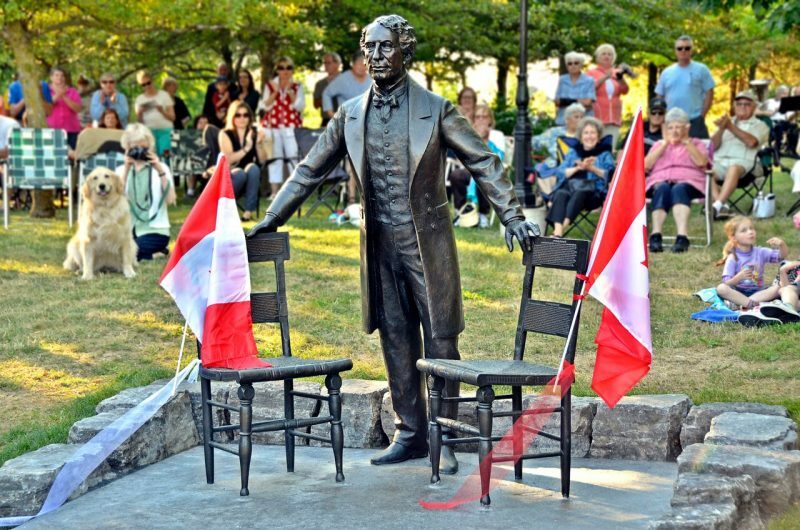 To date there are already five statues of Canada's Prime Ministers on site with the remainder to be placed over the next number of years. This project is an excellent example of looking ahead to establish a site that will bring visitors to Wilmot well into the future. 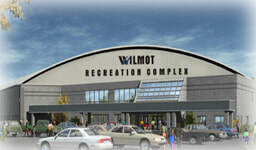 During Jeff's first term on Council, he was part of the group with the vision for the current Wilmot Rec Complex. That Council selected the site and purchased the land where the WRC currently sits. Jeff also chaired the Design and Build Committee for the complex and helped bring to life the vision of the 30 community members for the twin ice pad/pool/soccer fields/Active Living Centre/Youth Room/ meeting rooms/shuffleboard and offices that now serve Wilmot so well. Jeff was part of the Steering Committee for the recently completed Wilmot Recreation Master Plan and looks forward to working hard to bring to life many of the plan's key projects to life. These include an artificial turf field and lights at Waterloo-Oxford, a skatepark for New Hamburg, more pickle ball facilities, more ice time, and expanding our excellent trail system, especially the link from New Hamburg to the WRC. 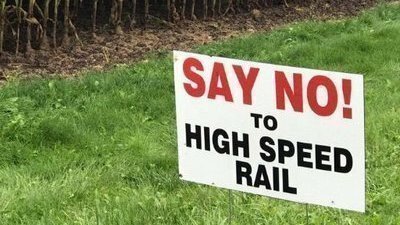 ​​Wilmot's future depends on a strong and healthy environment. The current Council has taken several key steps to help the environment (LED streetlights, greenhouse gas emissions targets, light sensors and more) and Jeff is committed to continue and expand on initiatives to be stewards of the environment. ​ Transit is also good for the environment and the community. 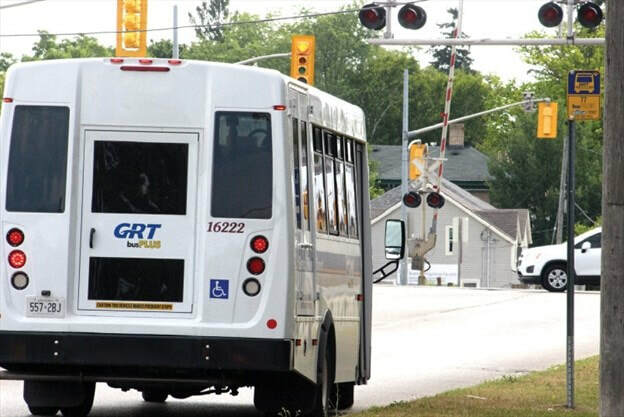 Jeff has been a staunch supporter of the Grand River Transport Route 77 in Wilmot and anticipates expanding its level of service moving forward. ​New Hamburg is a thriving community with a strong local economy. This success is the combination of local people and businesses investing here and government providing the necessary infrastructure and support. Soon Wilmot will be finalizing its Arts and Culture Master Plan. Jeff believes there are opportunities to promote and grow our vibrant arts communities and enhance tourism as well. ​Jeff also looks forward to continuing to work with Council and the Board of Trade to expand and improve parking options in downtown New Hamburg and beautify the downtown core. Thanks again for taking the time to find out more about why Jeff is the ideal candidate to continue to provide Proven Leadership, Proven Service, and Proven Vision to you the residents of Ward Four here in Wilmot Township. Please do not hesitate to contact Jeff to find out more or to share your ideas to build on the strength of our "cohesive, vibrant, and welcoming countryside community!"